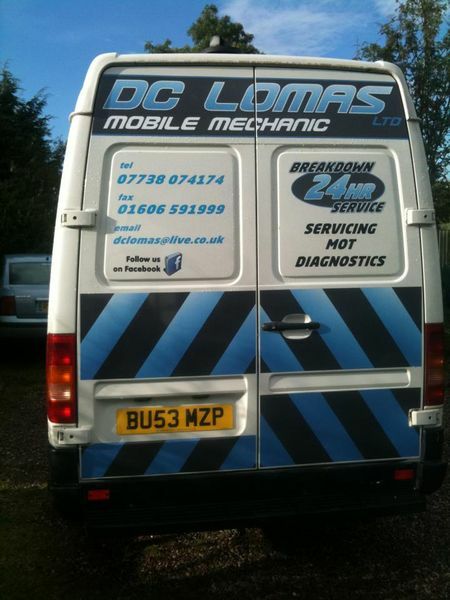 D C Lomas Ltd is a new and fresh enterprise. 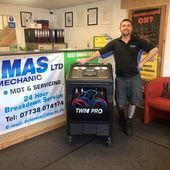 We have over 50 years of motor trade experience between us. We only provide the highest quality of work and fantastic customer relations. We will do our best to save you money, time and effort. 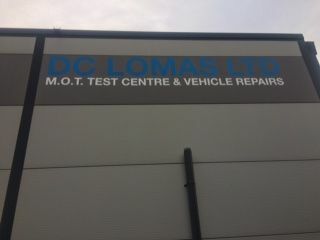 We carry out motorbike class 4 and class 7 MOT's. We also service nearly all makes and models of vehicles, new or old, using OEM parts or genuine parts if you prefer. We check each service for the correct specification of oil and will only use that type of oil. 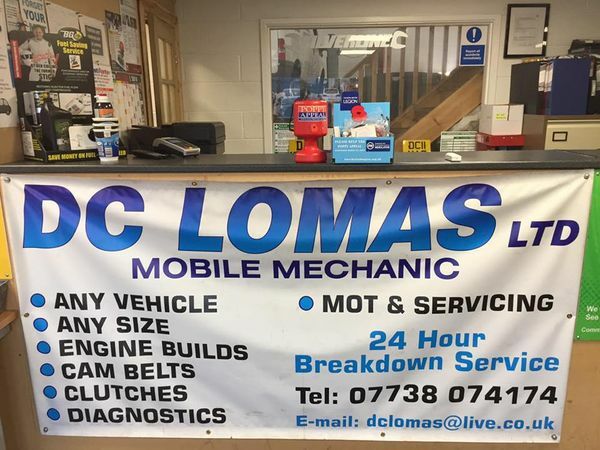 Our team of mechanics are more than happy to repair vehicles, clutches, exhausts, brakes, timing belts, engine faults, DPF cleans and carry out diagnostics. If you wanted to wait while your car is in our garage for a repair/service or an MOT, we have a very comfortable, child-friendly waiting area. You can help yourself to free hot drinks while you are watching the TV or make use of the free Wifi. There is a cafe 5 minutes walk if you wanted to stretch your legs and get a bite to eat, so apply for our top quality work today! Pleasure to deal with - recommended!.